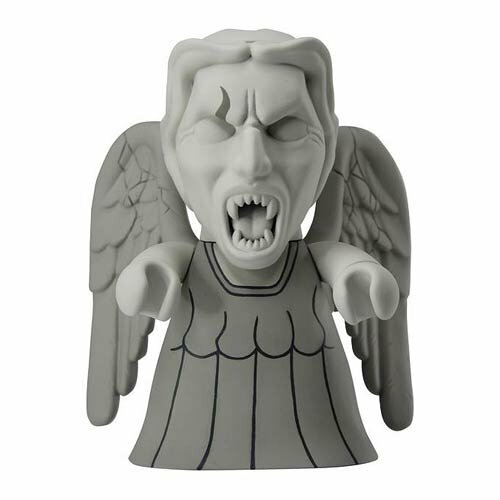 Check this Doctor Who Titans Weeping Angel 6.5″ Vinyl Figure. You can have fun with this figure by placing it somewhere where it can scare someone. Either in a room corner or in the bathroom or even at the door entrance as well. So don’t wait anymore – get ready to scare someone.